Save AED 184 (25.03%) – Earn 52 Shukrans What is Shukran? Shukran is the Landmark Group’s award-winning loyalty programme in the Middle East, which allows you to earn Shukrans when you shop any of our brands. 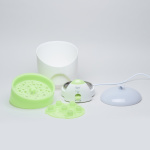 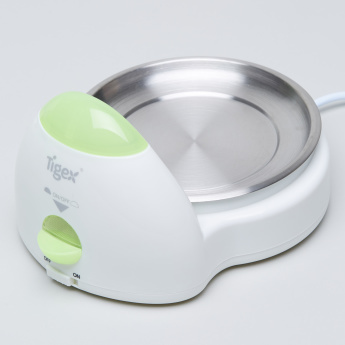 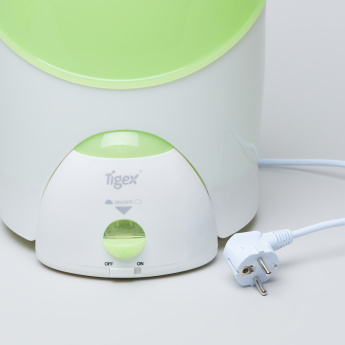 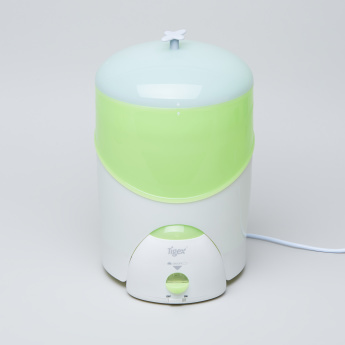 Effortlessly sterilise your baby's feeding bottles and accessories with this electric steriliser. 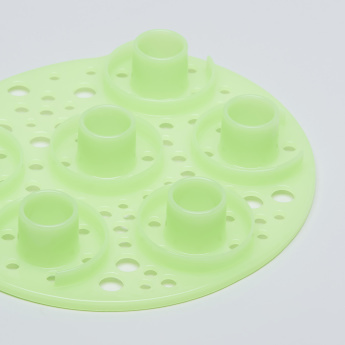 Sporting a compact make, this time-saving device sterilises in six minutes and is hassle-free to use.